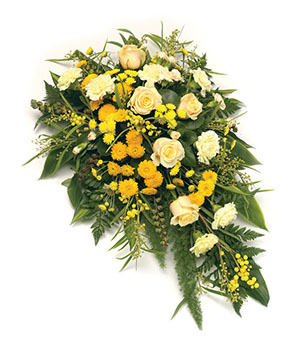 Funeral gatherings and wakes in our function room in Wirral. At this difficult time we offer our hall to host gatherings after your funeral service and for wakes. We know this is a sensitive day for you and your family and we will work with you to make the day as smooth as possible. Hire price: £30.00 per hour. Please download the booking form in Microsoft Word or PDF, and send to us with your deposit of £60.00. You can use the hall as it is or decorate it with flowers and pictures, please call us to discuss how you would like the Hall to look. Our catering staff who have over 25 years experience are available to discuss any special menu requirements for your funeral gathering, we have a number of menus please contact Karen Jones for details. There is a £6.00 per bottle corkage fee for wine. Waiting on staff - please add £2 per head.